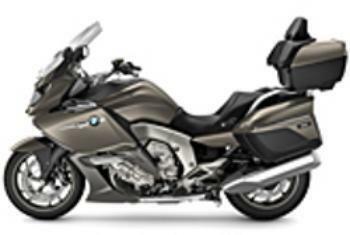 BMW of North America is recalling 50,184 model year 2005-2011 model year R-model motorcycles, model year 2005-2012 K-model motorcycles, model year 2010-2011 S 1000 model motorcycles, and model year 2006-2010 HP2 motorcycles. In the affected motorcycles, the fuel pump flange (and the auxiliary fuel pump flange if equipped) could develop cracks and leak fuel. A fuel leak in the presence of an ignition source may result in a fire. BMW will notify owners, and dealers will either reinforce the fuel pump flange or replace the pump, as necessary, free of charge. The recall is expected to begin in February 2014. Owners may contact BMW customer relations at 1-800-525-7417 or email BMW at CustomerRelations@bmwusa.com.